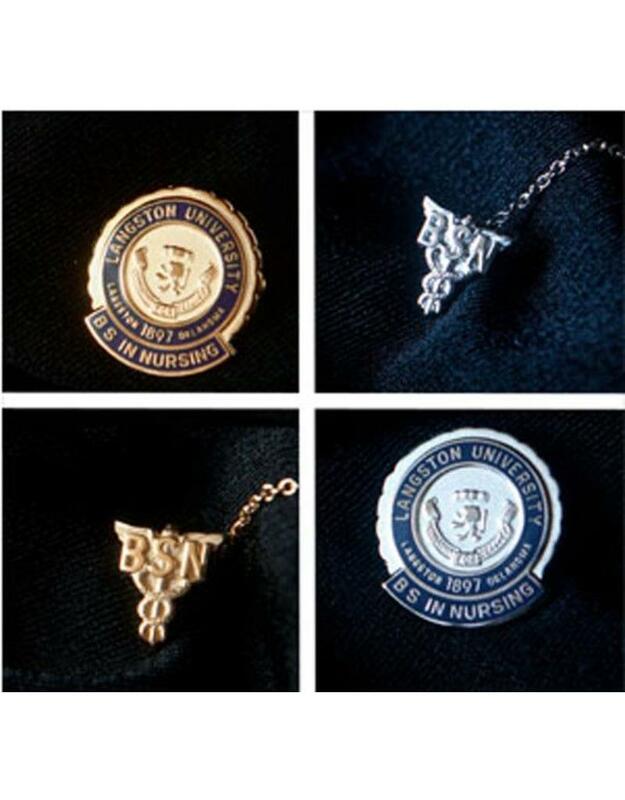 Order deadline for Nursing pins is March 30, 2019. After that date, call the number below for availability. Do NOT select Pick up in store, 2nd day, or Next day shipping options because they cannot be used for this item. Always select $8 Flat Rate shipping. 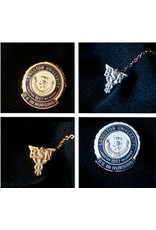 Honor your achievement with nursing degree recognition pins. Select from the options to choose which pin quality you want. A guard is optional and attaches to your pin to help secure it in case the pin clasp comes undone. If you have questions, please feel free to call Balfour of Norman at (405) 321-6539. *Note: Payment for orders will be processed when you place your order. However, the order will not ship until just before your graduation date. We have to wait until all orders are received to place the order with the factory and then we engrave them and ship them when we get them from factory. They will be shipped directly to you at the address you show as your ship to address in the order.